Sample Michter's whiskey and rye while taking in breathtaking city views for this one-night-only affair. 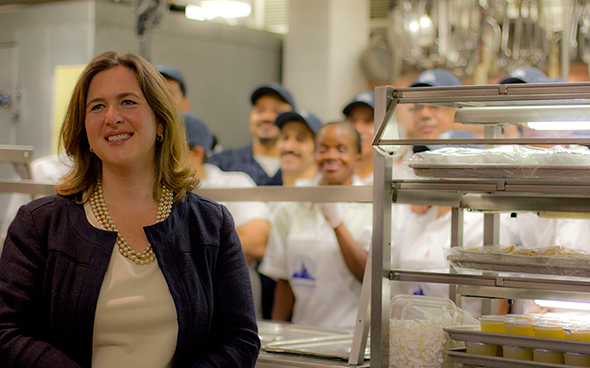 Businesses both large and small partner with Citymeals in support of frail aged New Yorkers. 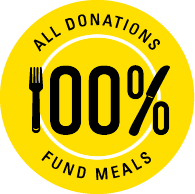 Partner with Citymeals.